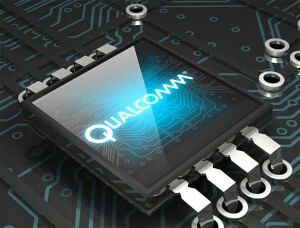 The confirmed Snapdragon S4 processor will not be the only Qualcomm branded hardware inside future Windows Phones. Qualcomm has now confirmed that their Adreno 225 GPU will also power the first generation of Windows Phone 8 devices, along with the Snapdragon S4 processor. High-Definition—Within the Snapdragon S4 processor is the Adreno 225 GPU, the graphics component that’ll enable Windows Phone 8 devices to not only play the latest DirectX 3D games, but also drive HD content and support high resolution displays (720p) . As the quote mentions above, you can expect the first generation of Windows Phone 8 devices to boast HD displays and DirectX 3D games. We cannot wait to see the immense power that the Qualcomm Snapdragon S4 processor will bring to future Windows Phones!